On 26th of October, a group of 13 Roma people wanted to enter Gozsdu Court to have a drink and chat. They arrived here after an international conference, but one of Gozsdu’s security guards told them they could not enter. He did not explain why, he only said that it was private property open to the public (which is true) and that he had the right to refuse their entry without any explanation. But everyone else could walk in and through the Court, except this group of people. An audio recording made by one of them is proof of what actually happened. The recording was recently published by members of the group and picked up by all relevant media sources in Hungary. 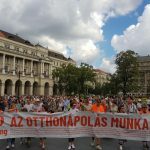 Márió Kiss, a Roma community organizer from the countryside launched a petition asking Gozsdu’s owners to declare that they distance themselves from any discrimination against Roma people in Gozsdu Court. Gozsdu has not reacted since. 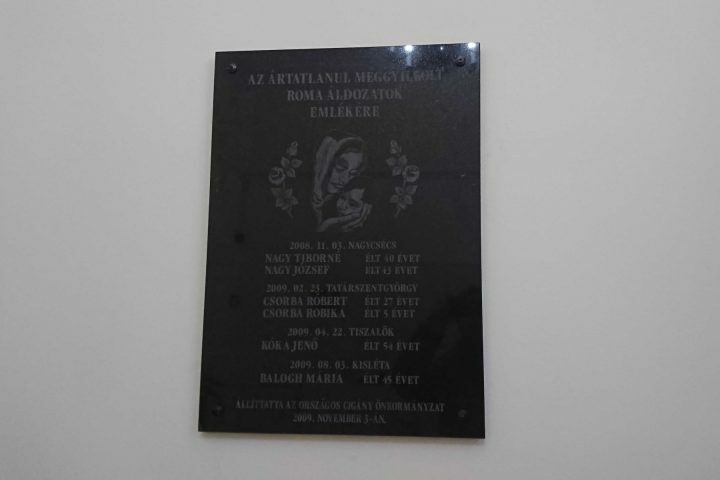 This was not the first time in Gozsdu’s history that security picked on Roma groups. Several of the cases were reported to the Equal Treatment Authority. 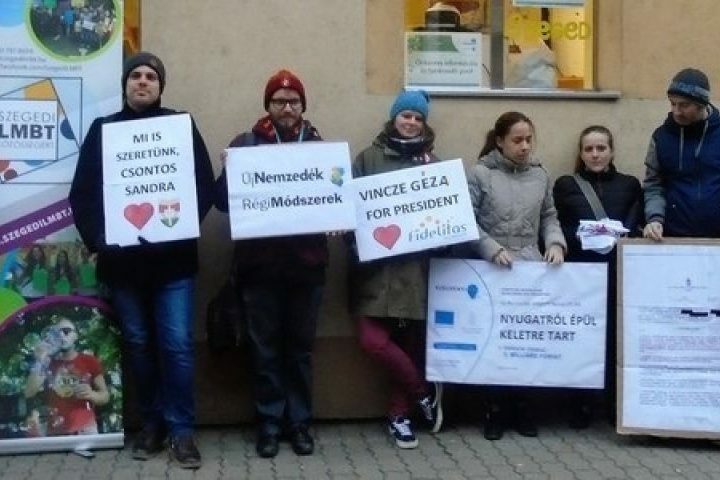 Márió Kiss (community organizer), Zoltán Hudar (history teacher, former assistant of Christian Democrat European Parliament MP Pál Csáky) and their friends and colleagues now want to bring attention to this very humiliating and dangerous practice by Gozsdu Court. 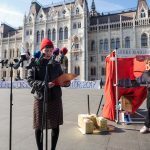 Since they have not received an answer from Gozsdu, they are planning to deliver https://szabad.ahang.hu/petitions/gozsdu-engedj-be the signatures to the owners personally. Sorry for taking your time, but we feel it’s our duty to raise attention to this issue.